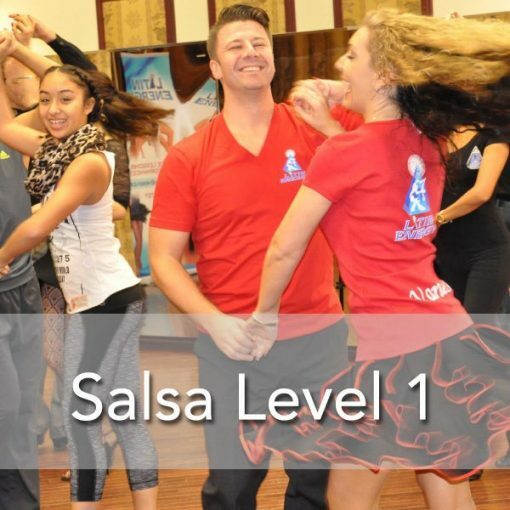 Salsa Classes Mississauga is a special Salsa lessons design for beginner Salsa dancers. 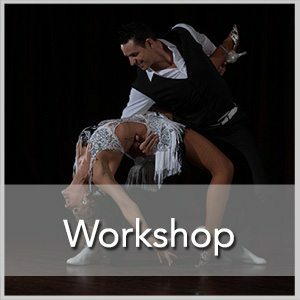 This special Salsa Course is designed for beginners – Salsa dancers. Meant for beginners interested in learning the basics of Salsa. To register in this class, you do not need to know anything about this dance or have any dance background. You will be taught the basic steps, technique, some turns and timing of the music. 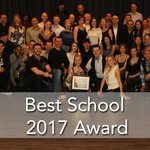 Amazing Dance level, I’ve learned so much it actually exceeded my expectations when i first started to learn…Very structured & very knowledgeable. No you don’t need a partner! The majority of our students attend as singles. The class is structured where there are frequent partner rotations. Do I need to sign up for classes ahead of time? We offer two types of classes: registered courses and drop-in classes. The majority of our courses require registration. For Drop-in classes you can call ahead and reserve your space but there are no guaranties unless you are registered. How do I get there and is there parking? Please visit our locations page for directions and maps. How much are private salsa lessons? 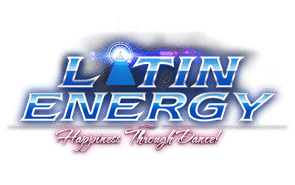 What is Exclusive Latin Energy Birthday Club? Is a very special and unique program. Design to encouraging our guests to enjoy more their special moments, and to create more memorable moments by sharing their birthdays with others. Can I bring a cake? : Yes!!! Guest but you are welcome to bring your own in addition. In either case, we can provide a candle for the birthday girl or boy to blow out. We recommend telling guests to arrive at 8:45 PM. 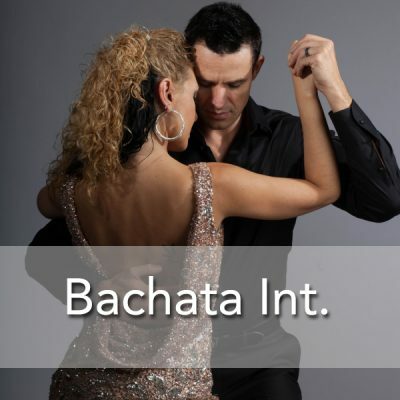 This will give your group time to enjoy few drinks, before our complementary Salsa or Bachata lesson begins at 9:00 PM. The salsa lesson finishes up at about 10:00PM and the party dance floor stage soon after. You don’t need a partner for the dance lesson or your birthday dance. We dance very special Birthday dance, 1st we all form a large circle around the birthday person depending gender(Boy or Girl) opposite gender is rotating clockwise around, every body taking turns to dancing with him/her, It’s a special way to express your birthday wish and share it with the crowd and get everyone in a party mood. *If there are multiple birthdays we form 3 circles etc. How do I Join Exclusive Latin Energy Birthday Club? Category: What is Birthdays Members Club? What is the class size and what is the general age range? Depending on our location, we limit the size of the class. We aim for quality not quantity. Depending on the course, we limit the class size to provide the students in the class with the best instruction possible. We offer kids lessons, ranging from 5-12, Teen lessons from 13-18 and adults 19 and up. What is the dress code for classes? You can wear anything, from jeans to business wear, to evening wear. Generally, workout/yoga wear is good for any of our fitness classes. We accept Cash, all major Credit Cards or Cheque in person. You may pay online with PayPal or a credit card over the phone. Pre – Registration is required for the group classes. Payment can be made in advance on our website or in person on your first class. Salsa (Latin) shoes for ladies, heels with a strap around the ankle are preferred unless you never wear heels. Then a smooth soled shoe for men and women will do. Jazz shoes or dance sneakers are also an option for those who like comfortable flat shoes. No flip-flop sandals, or thick rubber soled shoes as these shoes can cause injury. We sell quality Ballroom/Latin dance shoes for an affordable price. Where can i take salsa dancing lessons?